Make your home feel a lot more stylish and unique by introducing this gorgeous Modern Elephant Head Wall Deco Golden. 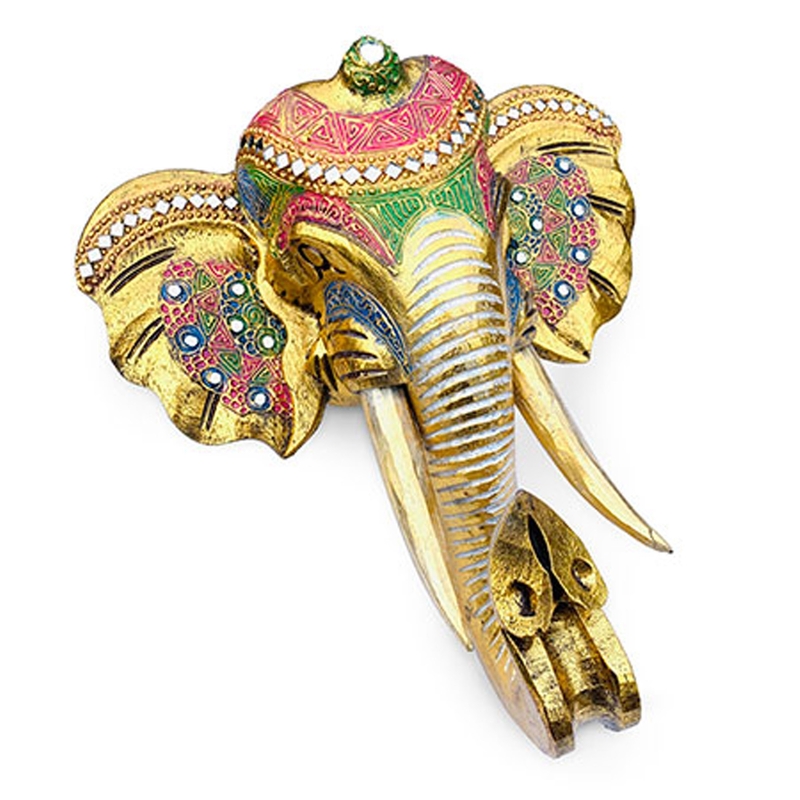 This wall head deco has a stunning design that features an elephant head, complemented by a golden colour and multi-coloured decorations. It'll be sure to grab attention and impress.